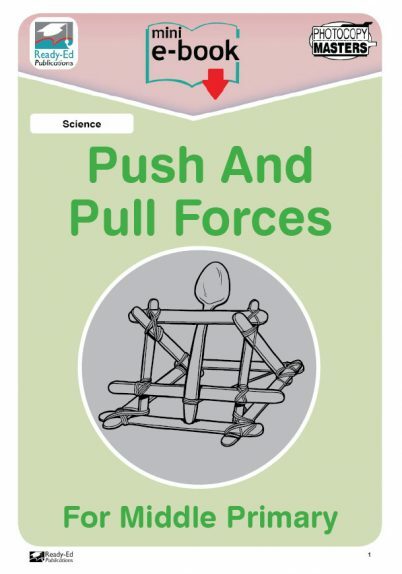 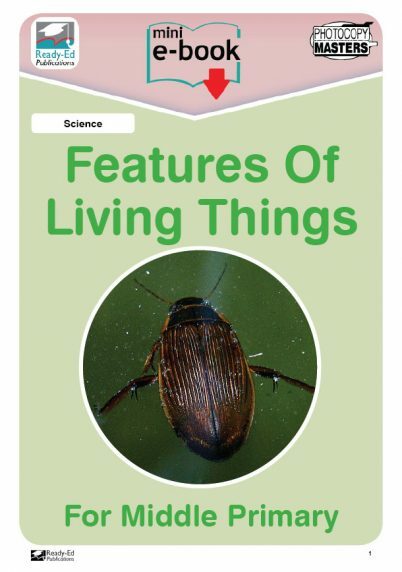 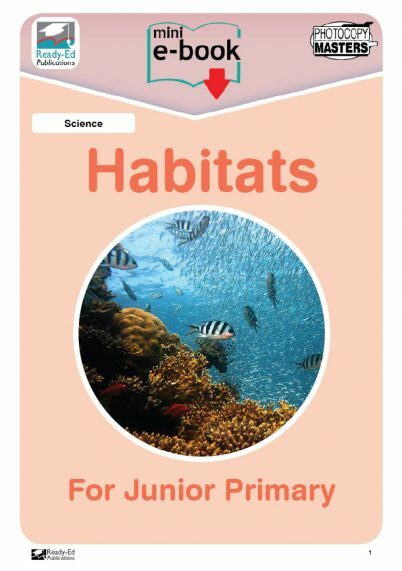 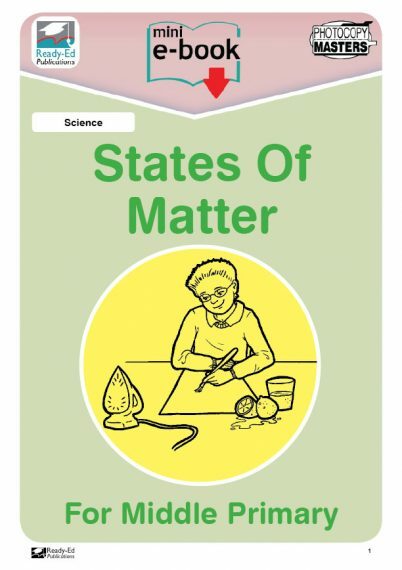 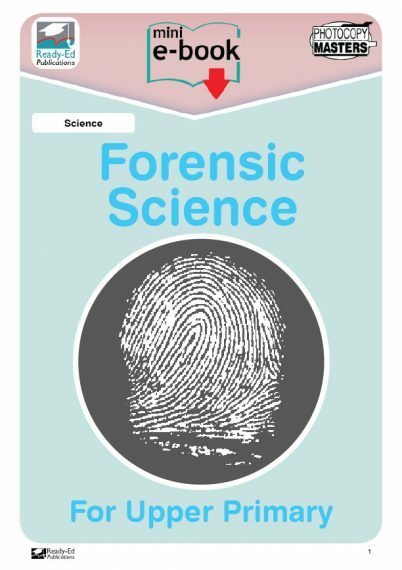 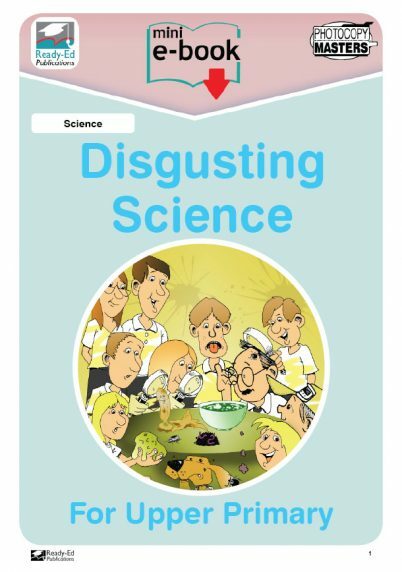 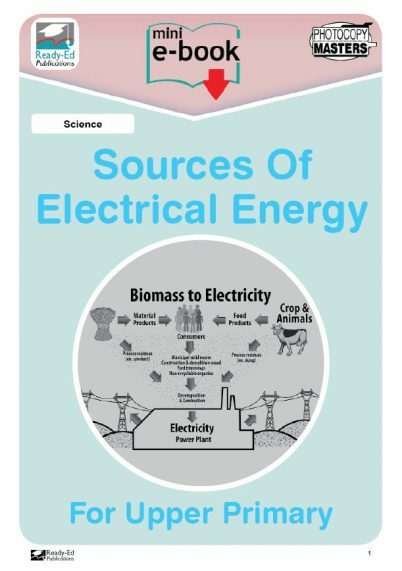 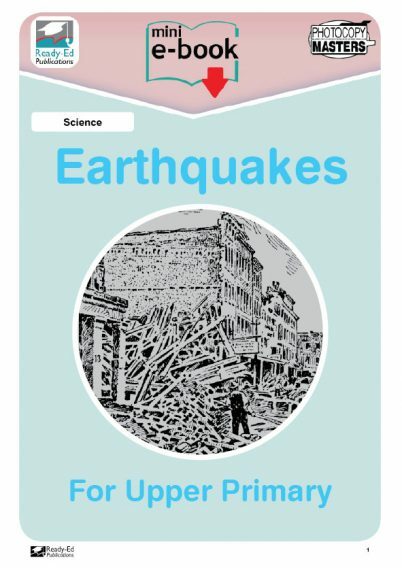 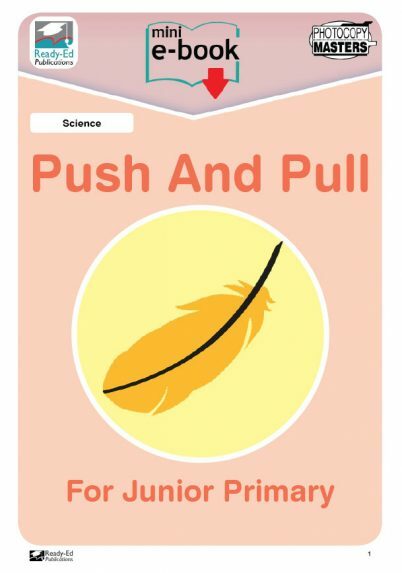 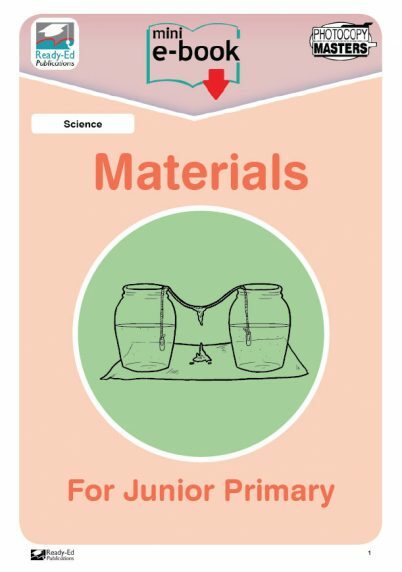 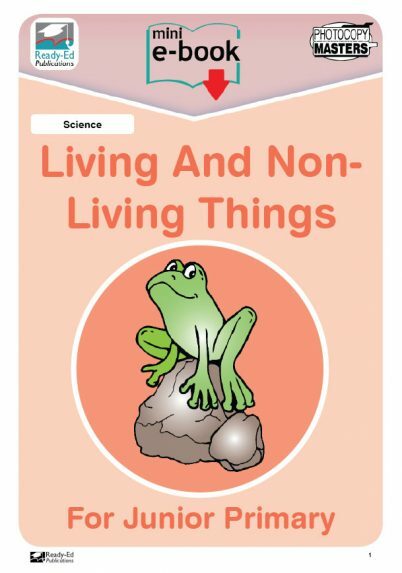 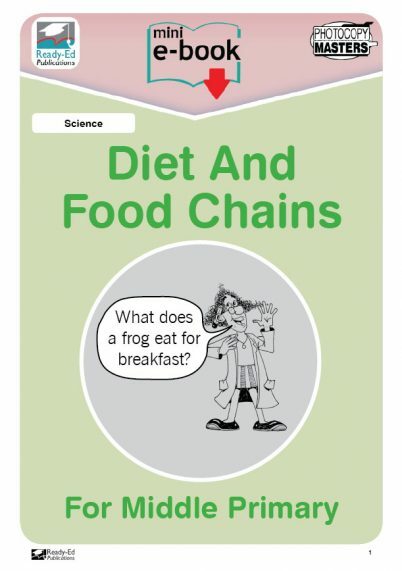 Primary school teachers will be ready to teach with these Science worksheets carefully selected from Ready-Ed’s best selling photocopy masters. 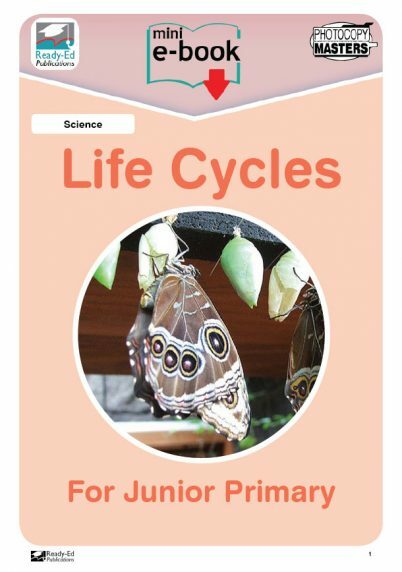 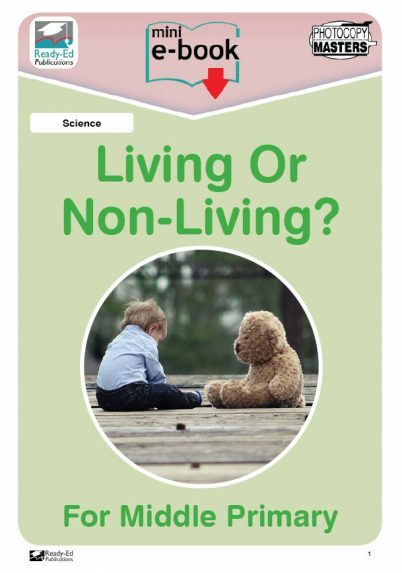 Packaged into a convenient ebook which can be downloaded in the versatile .PDF format. 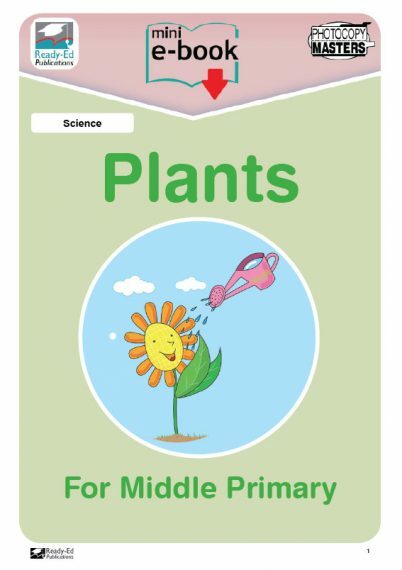 Mini ebooks can be read on-screen or printed an unlimited number of times on demand.